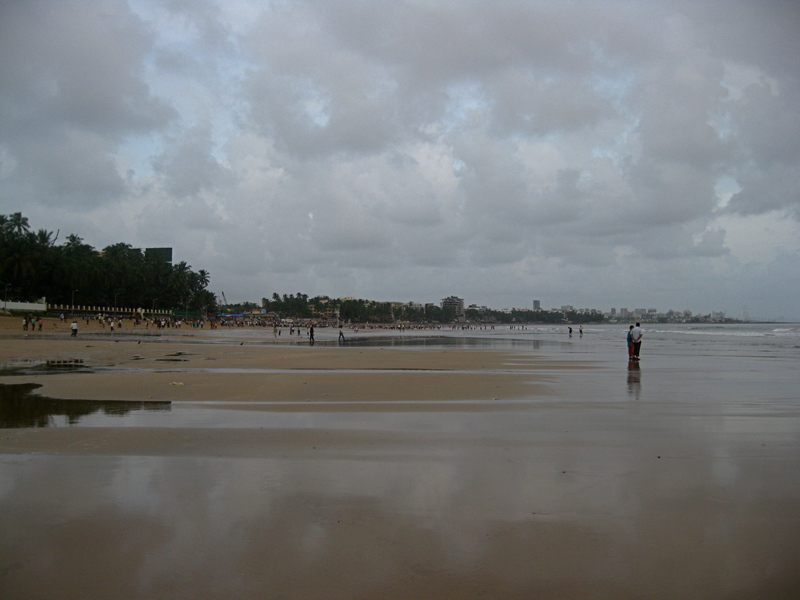 Juhu Beach in Mumbai is one of the most famous Indian beaches. This beach is known to be the one of the most-visited beaches of India.It is also famous because many b-town actors/actress visit this place on daily reside as well as visit this place on daily basis. It is one of most famous jogging spot in Mumbai. Visit juhu beach early morning and you will notice variety of people jogging here. 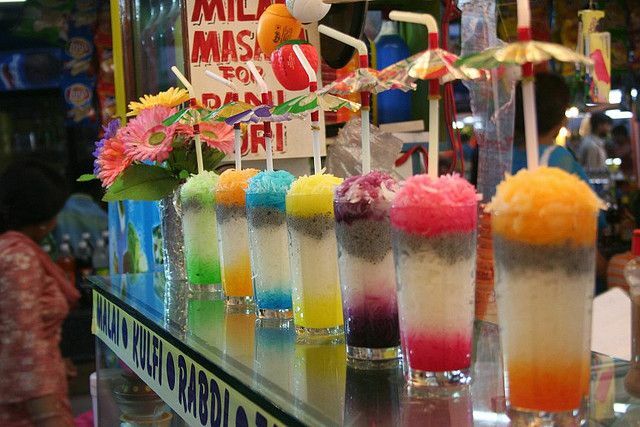 It’s like a ice candy and enjoyed by licking it. Kala khatta is made from Jamun which is generally available in frozen form in Indian grocery store. 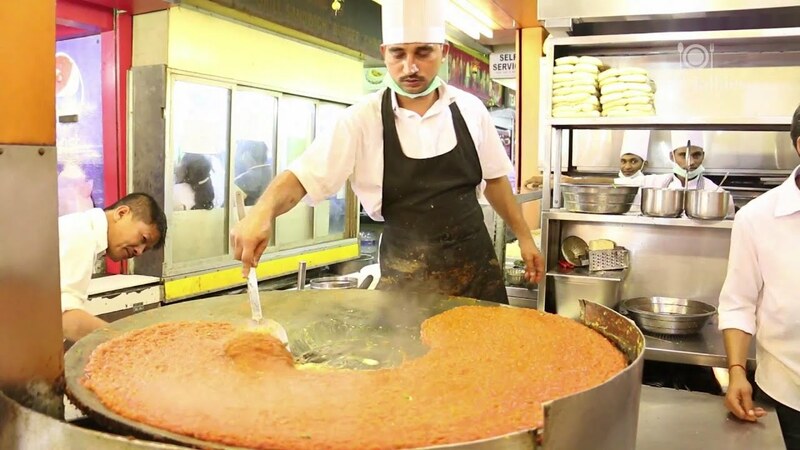 If you are visiting Juhu in Monsoon make you you dont forget to eat world famous Bhutta’s here.